Triumph India have teased an upcoming motorcycle which could very well be the much awaited Bonneville Bobber, launching on March 29th. 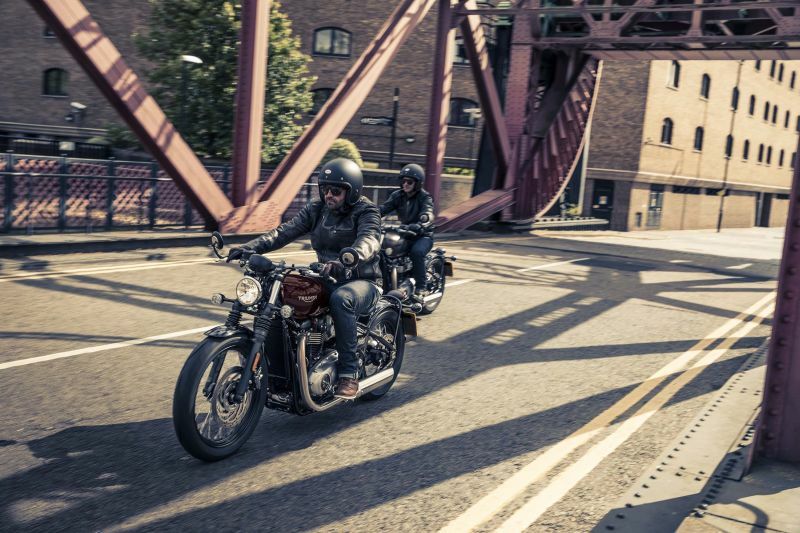 In the teaser, Triumph haven’t revealed the entire motorcycle, but, going by the bike’s stance and glimpses from the video, we could tell right away that the ‘Brutal Beauty’ is the all-new Bobber. 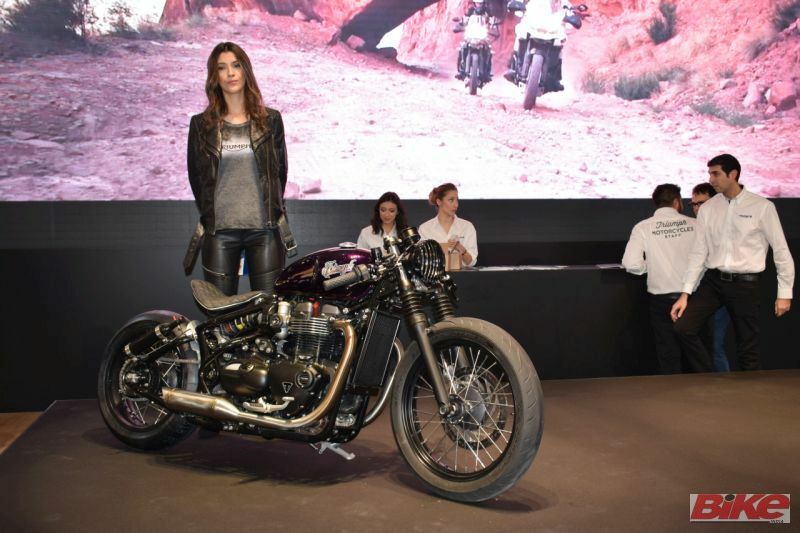 Bike India was at EICMA when the motorcycle was unveiled last year. 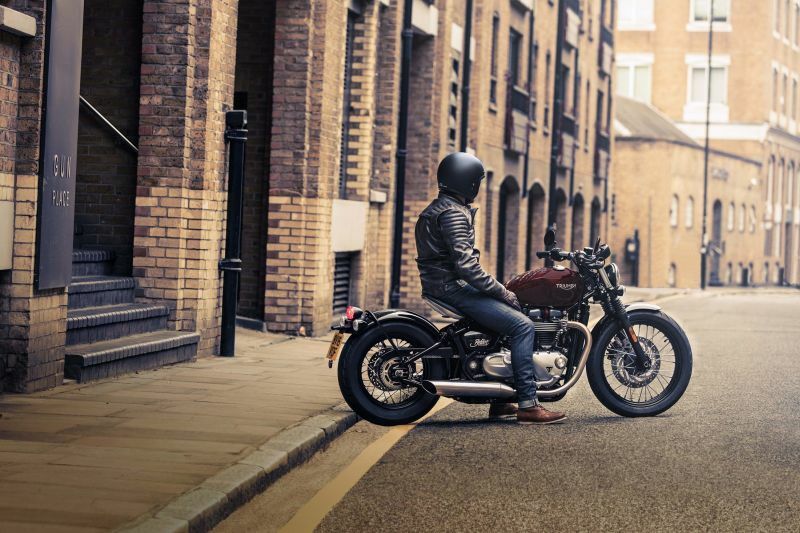 Recently the Bonneville Bobber was introduced in the UK market and it was only a matter of time before it hit our shores. We could be looking at the 1,200-cc, liquid-cooled, eight-valve, SOHC, parallel-twin high-torque engine (HT) Bonneville with a dedicated Bobber tune for extra torque and more power lower in the rev band. It makes a peak power of 77 PS at 6,100 rpm and a maximum torque of 106 Nm at 4,000 rpm. Power delivery is taken care of by a six-speed gearbox. Triumph have made sure that the Bobber has stayed true to its nature and have stripped the bike off everything unnecessary. The hard-tail look, floating seat, clean-cut lines and minimalistic body echo the retro-ness of this motorcycle. Completing its drop-dead charm is the beautiful, brushed stainless-steel exhaust system with twin ‘slash cut’ peashooter silencers. Everything even mildly electronic has been hidden well out of sight. The new frame, chassis and suspension promise an involving ride. Riders of all sizes can feel at home because the seat as well as the info-display can be adjusted to suit their needs. 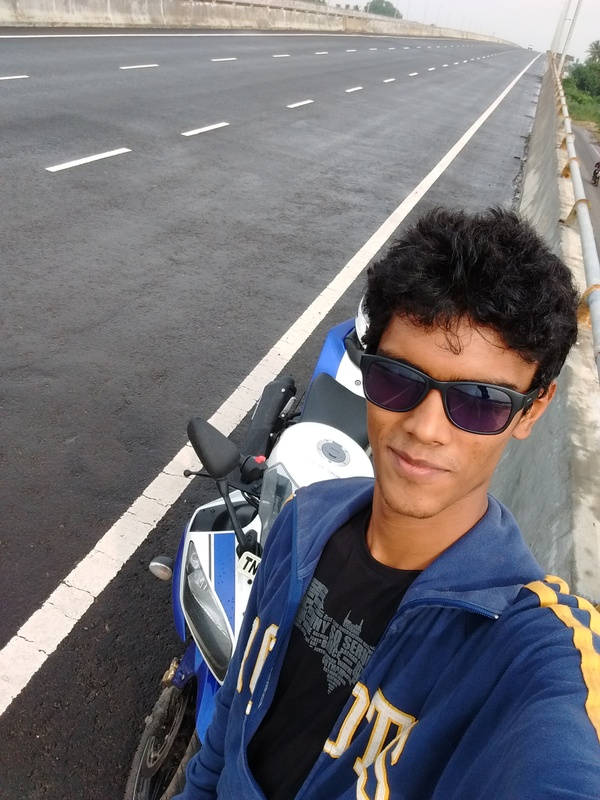 The list of equipment also includes ABS, switchable traction control, ride-by-wire, torque-assist clutch and a trip computer. We expect it to be priced around Rs 8-10 lakh, but we’ll only find out on March 29.